True quantum computing is still some years away, but a new discovery may have brought it slightly closer -- hybrid qubits. In the race toward building practical quantum machines, many efforts focus on finding the “best qubit”. Physicists explored many paths and discovered several qubit candidates. There are qubits in the form of trapped ultracold ions, spin-based qubits, flip-flop qubits, superconducting qubits, and topological qubits, just to name a few. However, none of these qubit types meets two prerequisites for practical quantum devices. What if we could combine the best of different qubits into one hybrid quantum device? For quantum devices to meet scalability standards, they need to overcome two time-related issues: initialization and coherence. Quick initialization of qubits into a certain state defines the speed of the quantum device. Then, entangled qubits have to maintain a long coherence time to allow measurements. In the search for a qubit that can do both, an international group of researchers might be on to a game changer — hybrid qubits. 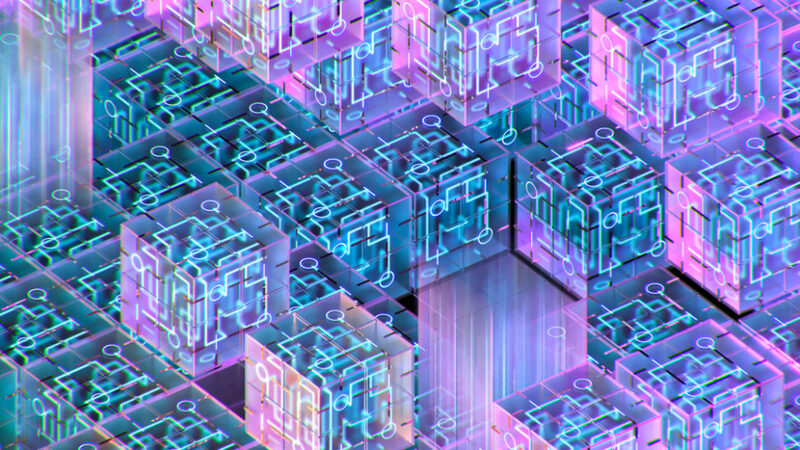 The team didn’t discover a new kind of qubits per se, but propose hybrid qubits that allow quantum devices to take advantage of two different types of qubits. But if Loss-DiVincenzo qubits can maintain coherence long enough, they can’t initialize and read out quickly enough. This is where the second type of qubit, known as a “singlet-triplet qubit”, comes in. This qubit’s coherence is too delicate against noise, but quickly initializes and reads out. Using a controlled phase gate, the team successfully combined the hybrid qubits to work their magic. Researchers think their hybrid qubits architecture will help overcome key hurdles standing in the way of scalable quantum computers. In what other quantum computing-related areas such a “hybrid” approach can be helpful?